Hello, everyone, it’s Friday, November 18th and as always we have a great roundup of everything that happened in the tech community the past week. This week’s roundup includes Google Play Music’s latest update, Microsoft launching Visual Studio on the Mac, Apple trying to sell a $300 book with pictures of all of its products, OnePlus’s new flagship, the OnePlus 3T, Microsoft teaming up with Elon Musk’s OpenAI, Facebook’s latest acquisition to beat Snapchat and Google launching a new toilet locator to battle India’s sanitation problems. We’ve got loads to cover so without further ado let’s get started. Facebook has been in the pursuit of getting ahead of Snapchat after it refused the acquisition offer. This can be seen on many of their recent feature updates. Instagram quite literally copied the Stories feature from Snapchat and right after that Whatsapp copied its photo editing feature. To stay relevant in the game, Facebook recently acquired FacioMetric, a facial recognition startup to help enhance its photos and video ambitions. 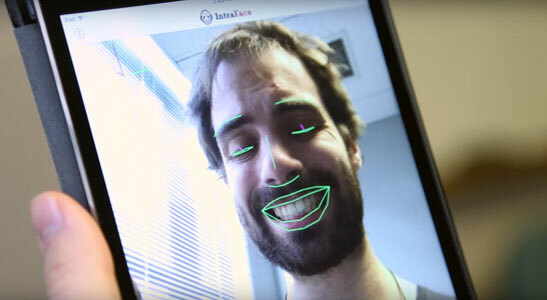 The company was started by Carnegie Mellon students and specialized in machine learning algorithms to let smartphone analyze faces in real-time through the camera. Through the acquisition, Facebook will bring more fun effects to photos and videos, this is probably where their previous acquisition MSQRD fits in. Snapchat includes the real-time filters option so it’s only obvious that Facebook will try integrating something similar into their apps or maybe they’ll just copy it again, who knows. OnePlus is one of those companies which has tried defying what’s normal in the smartphone business since their inception. They’re sort of like the rebels of the smartphone industry. Their first device, the OnePlus One was a huge hit among enthusiasts and they recreated that magic again with the OnePlus 3. To stay relevant in the game the company decided to up it’s game by refreshing the OnePlus 3 with new internals and a $30 price bump. 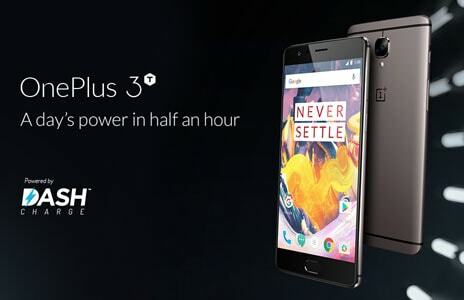 The new device called the OnePlus 3T comes with a Snapdragon 821 clocked at 2.35Ghz and is coupled with 6 gigs of RAM. The battery also gets an increased capacity and is now 3,400mAh compared to the previous smaller 3000mAh. The front facing camera also gets an upgrade with a new 16MP sensor so your selfies would look as good as you. Dash Charging, their proprietary fast charging solution makes a return on the new phone and there’s a slick new Gunmetal color for the product. The OnePlus 3T comes in at 64 GB and 128 GB and starts at $479 which is a fair enough price for the update. The device ships in the US and UK starting November 28 with a rollout in other countries to follow. 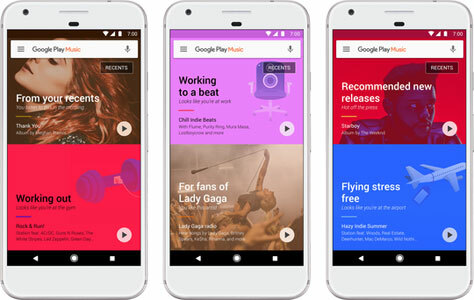 Google had launched the Play Music service back in 2011 to get into the music streaming business and compete with the likes of Pandora and Spotify. 5 years in and the app is receiving a massive overhaul with focus on contextual recommendations. The new update relies heavily on Machine Learning and subtle clues about you like it location, weather and activity to understand your current context and then it serves you content accordingly. In recent years the mission of “organizing the world’s information and making it accessible to users” has been seen penetrating deeper into all of the products by Google. Be it Google Now, which reminds you when you should “ideally” be leaving in order to be on time for that flight, or Inbox which allows you to respond to emails using smart replies, all of the services are learning more than ever about you and growing smarter. The new Play Music update is another one on that pipeline. The app will feel fresh and new each time you launch it, it’s smart enough to know when to play the smooth jazz and when to play the Sunday afternoon tune you can relax to. Visual Studio is Microsoft proprietary IDE for writing Windows applications. But Microsoft has not really been welcoming enough to launch the same on other platforms. This week they tried changing a bit and now we have Visual Studio on the Mac. This shift is the result of Microsoft moving on completely to the cloud operations for generating revenue because everything is moving rapidly on to the cloud, even software development. By going cross platform for their software development tools, Microsoft might as well be able to retain the professionals who want to work from an operating system of their choice. This is also an attempt at luring iOS and macOS developers into writing software on the Windows platform. 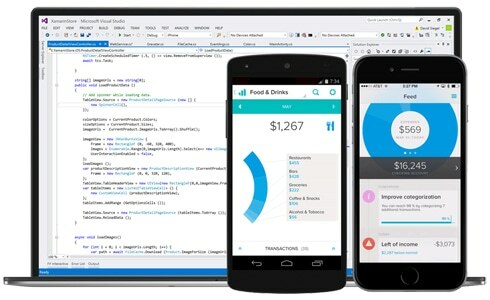 Microsoft has been investing a lot into catering open source software development and it’s only obvious for them to invest thoughtfully into the tools used in the process. Apple has been getting a lot of bad coverage since the past few months right after they decided on becoming a dongle manufacturer that also makes phones and computers (pun intended). 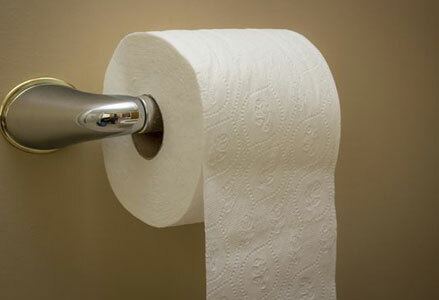 The company has becoming less innovative each day. This is why for Christmas this year, instead of giving you a shiny new product to get in line for, they’re selling you a $300 book, yes, you heard it. $300 and a book. The book is already on sale and as much as you want to believe that this is a joke, you’d be sad to know it’s more real than you think. The book comes in two sizes (just like the iPhone, pun again), the smaller 10.20″ x 12.75″ comes in at $199 while the larger 13″ x 16.25″ ships for $299. The book is titled “Designed by Apple in California” and it manages to beat the charts on the pretentious list. The photos inside will show you 20 years worth of Apple History and Jony Ive describes it as a “resource for all design discipline”. 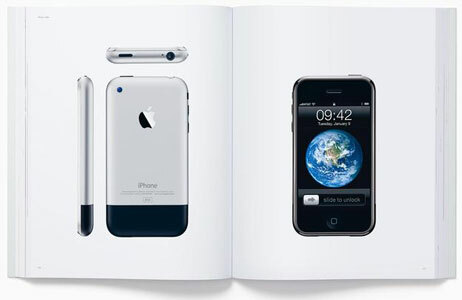 The book is published by Apple itself and is dedicated to Steve Jobs. 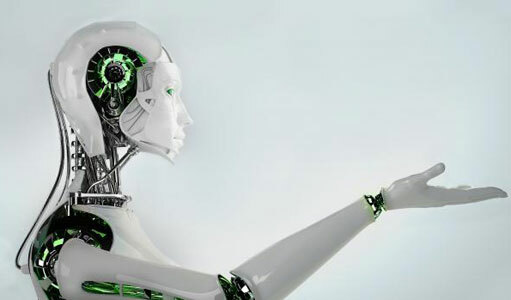 Artificial intelligence is becoming better everyday and it’s a fear of a lot of people that the machines will take over someday. While this is a vague possibility it is certainly not to be taken for granted. This why Elon Musk had founded OpenAI, a nonprofit dedicated towards democratizing artificial intelligence. OpenAI is backed by Elon Musk, Sam Altman from Y Combinator, Peter Theil and other big names in the tech industry. With Microsoft getting on board, OpenAI will be using Microsoft Azure as their preferred Cloud Platform because they already support AI workload using Azure Batch and Azure Machine Learning. Microsoft also offers high powered GPU-centric virtual machines for these purposes. Through this partnership, they’re trying to make AI more accessible so that everyone can benefit from it. India is developing, but compared to other nations, our rural areas and even some parts of the urban India lack basic facilities. One of them is proper sanitation. According to statistics roughly 70% Indian households don’t have access to toilets and this results in open defecation. To battle this issue, India’s Ministry of Urban Development is partnering with Google to launch a toilet locator on Google Maps to help people get access to clean public restrooms. 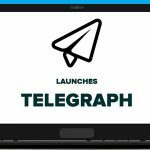 The tool will first launch as a pilot in New Delhi, the capital of the country and would work just like searching nearby restaurants etc on the map. Results will include toilets inside malls, hospitals and has stations. The search giant is relying heavily on crowdsourced data and this is expected to launch by the end of November. The company has been focusing a lot on bringing relevant and helpful services to India and this is another one along those lines. Thanks for sharing your good news with us. Your post helps to increase my knowledgeand help me a lot. Wow thats a great news that microsoft has finally launched Visual studio for mac. This post is one of the best I have read with a clear cut explanations buddy.